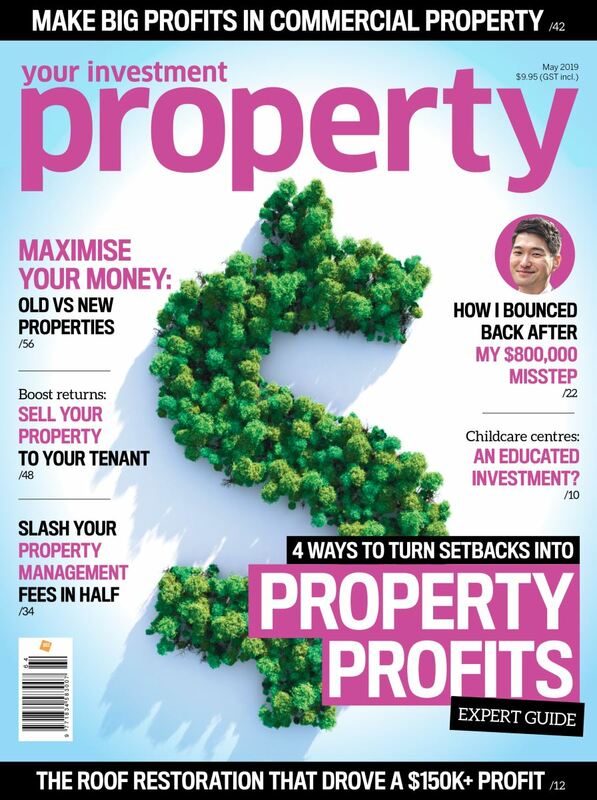 No suburbs of Sydney, Melbourne, and Canberra at present can provide investors with the opportunity to buy a detached house and have a cash flow positive with only a deposit of 20% or less, according to research firm Propertyology. To initially support the claim, the report cited conditions in specific regions. 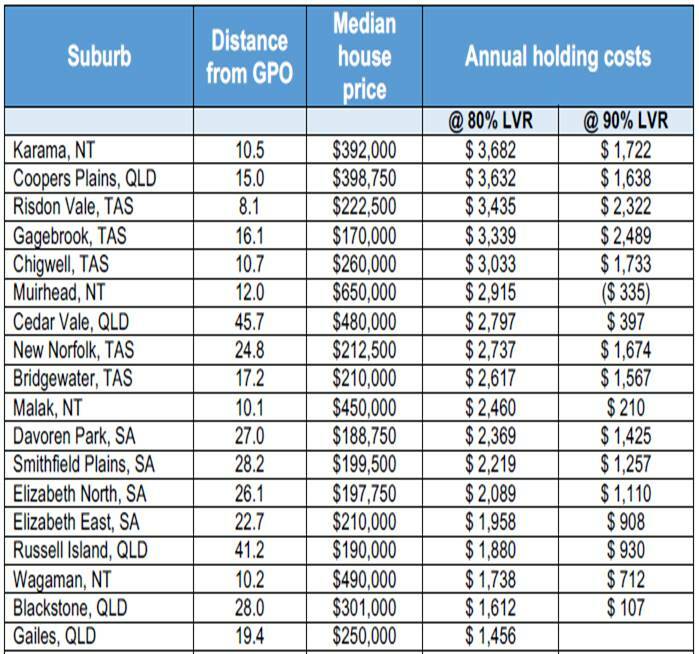 “Even though it’s 80 kilometres from Sydney’s GPO, the Central Coast (Wyong and Gosford) are technically part of Greater-Sydney, while Medlow Bath in the Blue Mountains has a median house price of $500,000,” Propertyology reported. 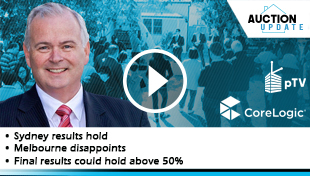 Propertyology’s Head of Research Simon Pressley underscored that investors interested to capitalise in Sydney would need to slightly move away to find houses with robust cash flow. An option would be a house in Lake Munmorah on the Central Coast, which will cost $3093 per year to hold. Blacktown, which is 38 kilometres west of Sydney, is not recommendable given that it has a median house price of $740,000 and a property in the area will cost $11,775 per year to maintain, even if one has 20% deposit. The same goes for Hornsby whose figures are “even worse.” The suburb was recorded to have median house price of $1.33 million that will leave an investor $26,152 a year. 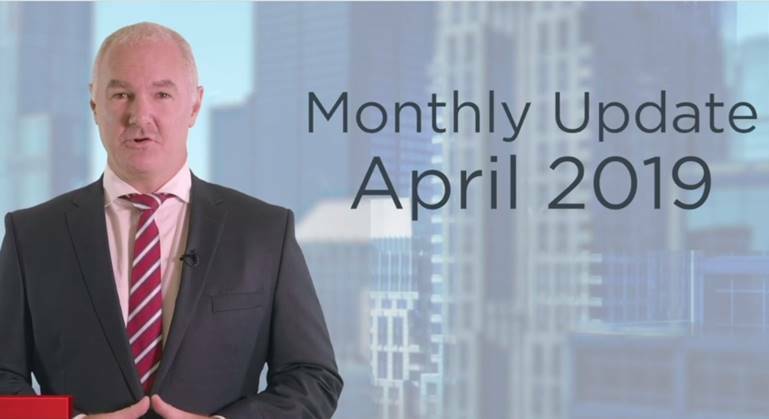 More importantly, Pressley said that it may be difficult to invest in New South Wales’s capital at this time, especially when one considers that the city’s growth phase finished a year ago, and the next cycle could take a while. Looking closely, another city was found to be experiencing a downturn in cash flows. 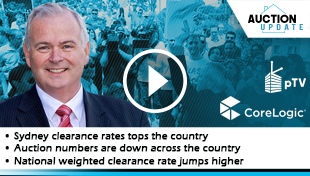 “Victoria paints a similar picture with Greater-Melbourne’s best locations for cash flow investors within the municipality of Melton – 40 kilometres north-west of the CBD,” noted Propertyology. If one would opt to try his or her luck, there is the Yarra Ranges to explore. The entry price for a typical property in the area is slightly more affordable and the annual impact on the household budget could be less than $2000. The local government area could provide a better deal when put side by side the places nearer Victoria. 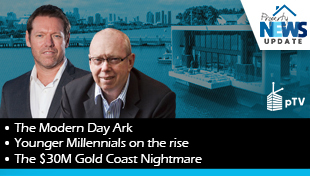 “Compare those figures to somewhere like Doncaster, 17 kilometres from the CBD, where a typical house will cost $34,702 a year to hold under the same parameters. As an ending, Pressley reminded that cash flow is just one element in choosing an investment option. It is important to note that proximity to employment nodes, local demographics, and the various factors which affect housing supply are essential aspects as well. 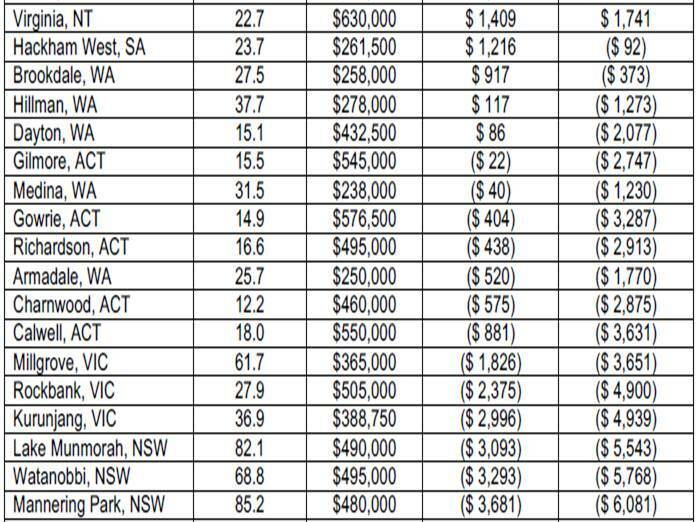 Also included in Propertyology’s new research is the list of best capital city suburbs where rental properties pretty much pay for themselves. Below is the data for reference.